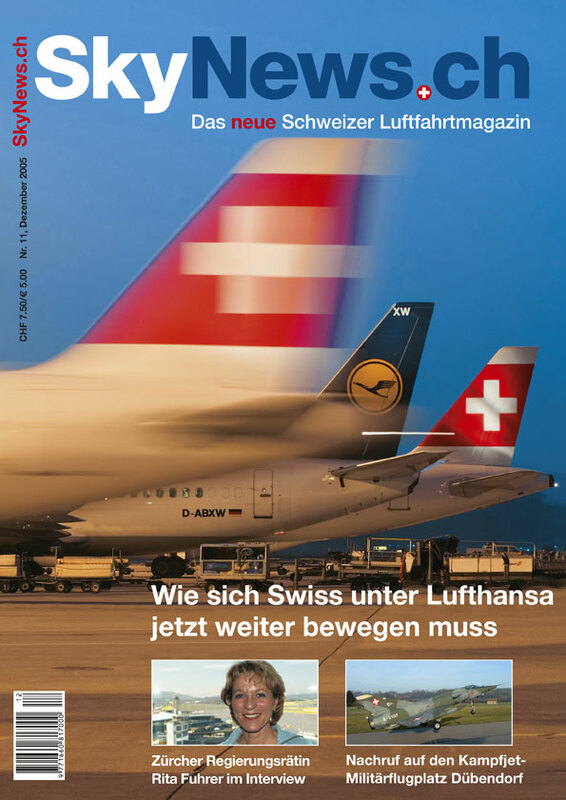 Based near Zürich, Peter has lived in his native Switzerland for twenty years. 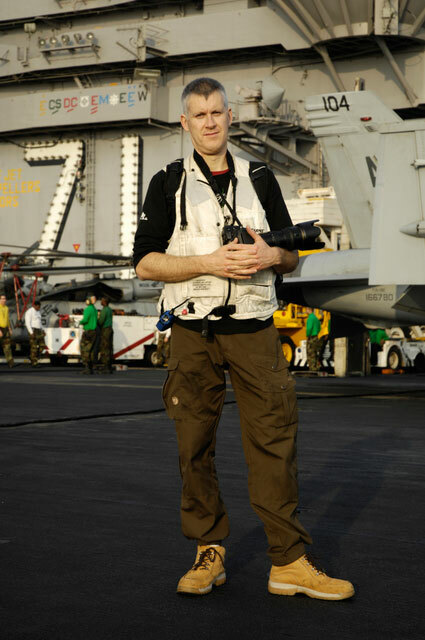 The author and photographer of three aviation books, countless aviation magazine covers plus an ongoing count of magazine articles and published pictures, Peter specializes in airborne photography for a varied clientele ranging from individual airplane owners through to airlines and business jet operators. 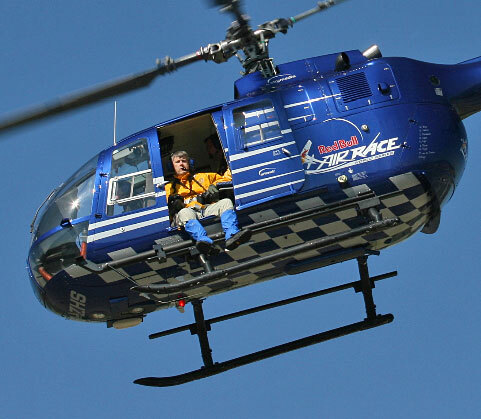 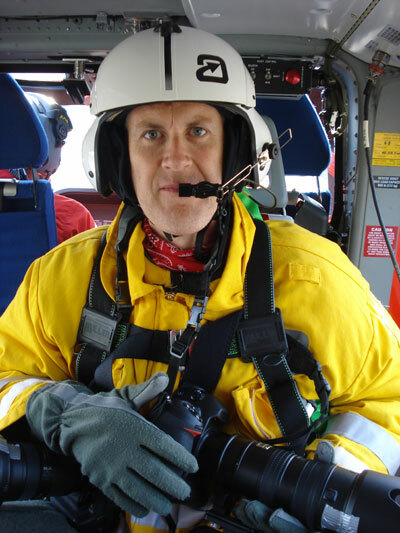 Aviation is in Peter’s background, having grown up right under the 28R approach at Heathrow Airport in London up to his current occupation with Alpine Air Support, an aerospace company providing helicopter parts for the Eurocopter Dauphin model. 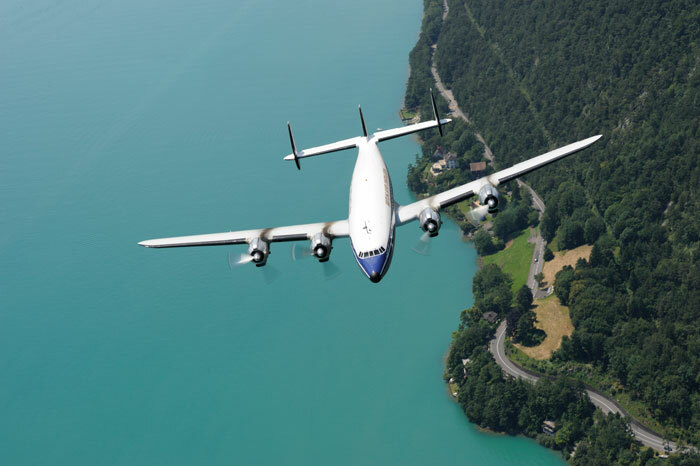 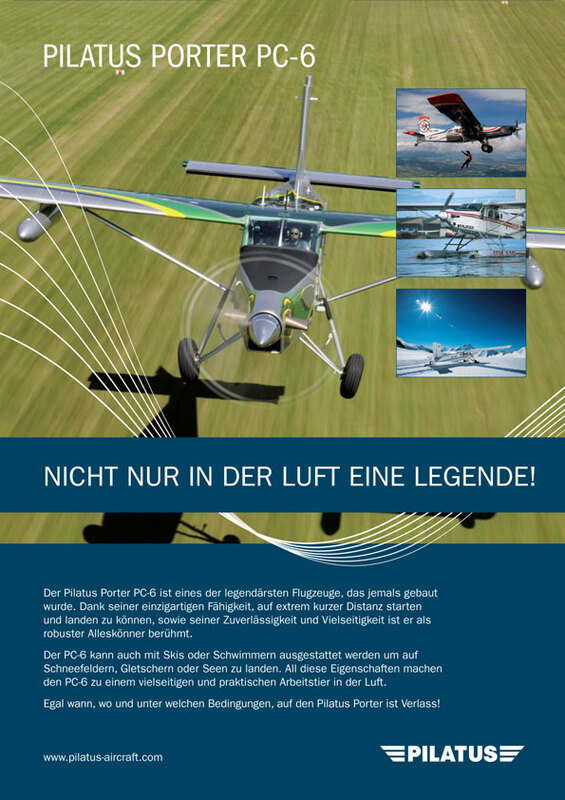 Peter’s work has featured in various UK based aviation magazines, specifically Aircraft Illustrated, Classic Aircraft and Propliner. 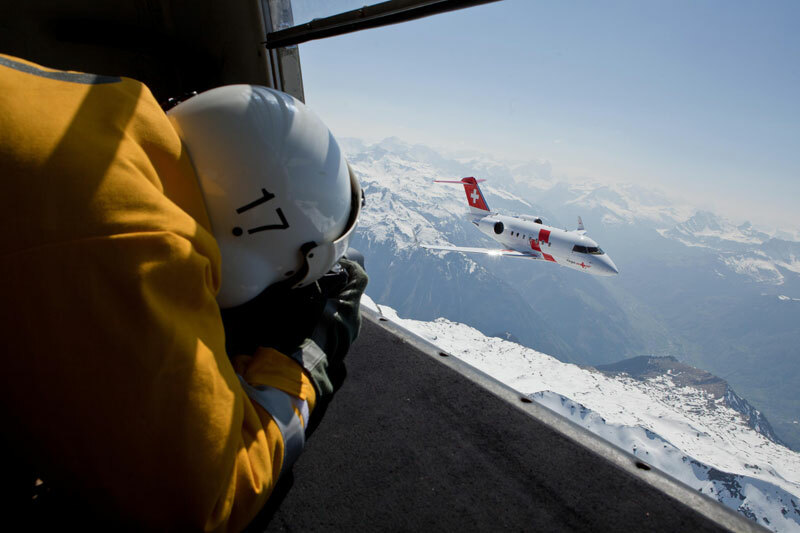 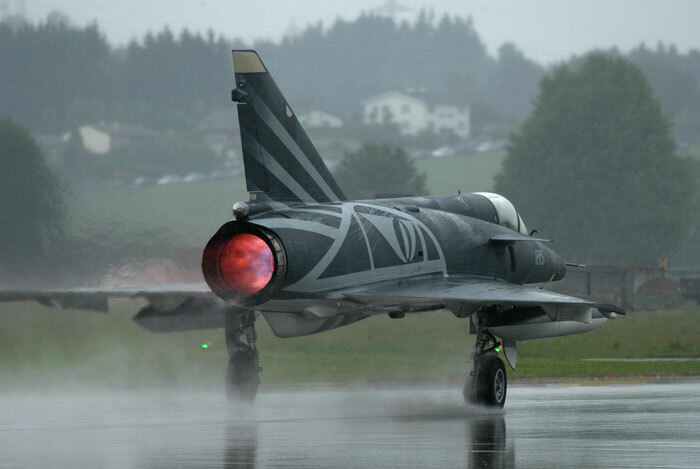 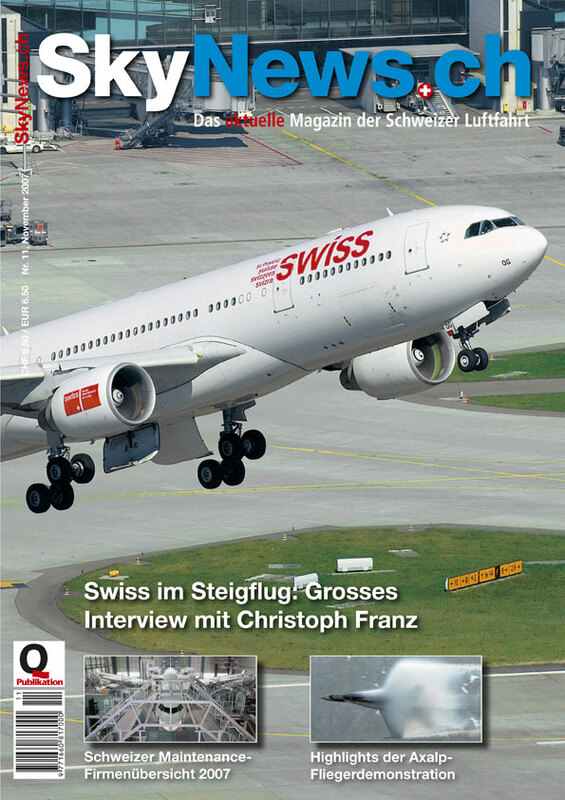 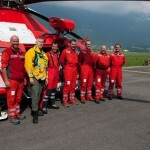 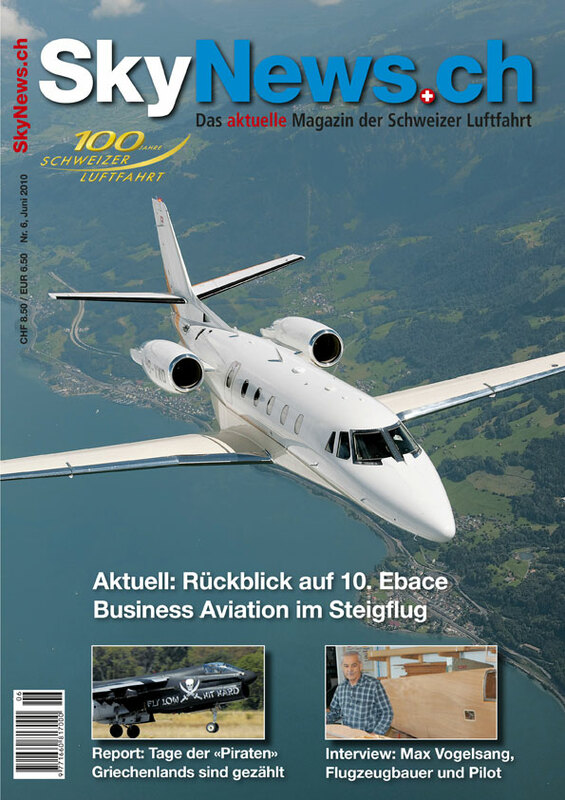 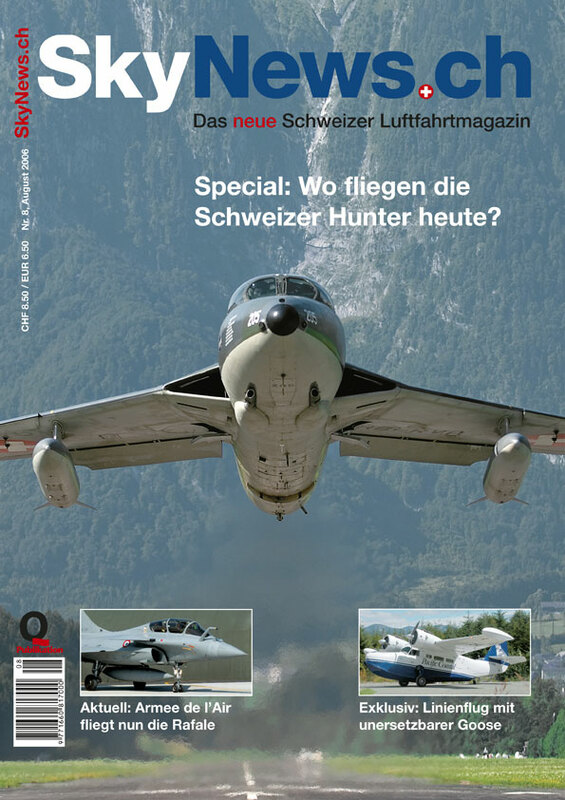 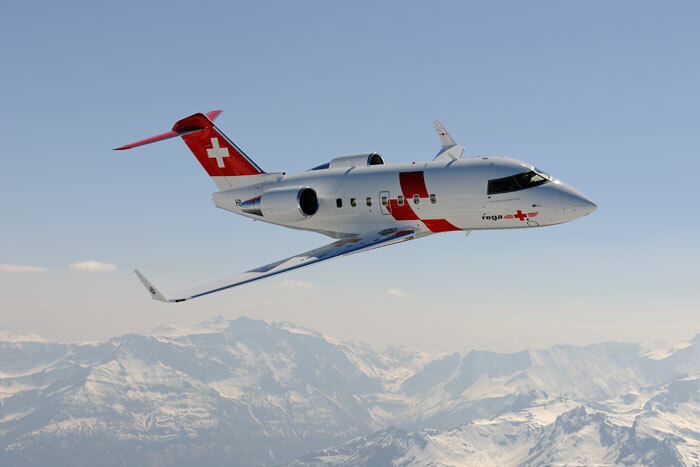 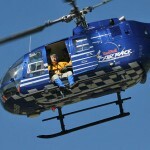 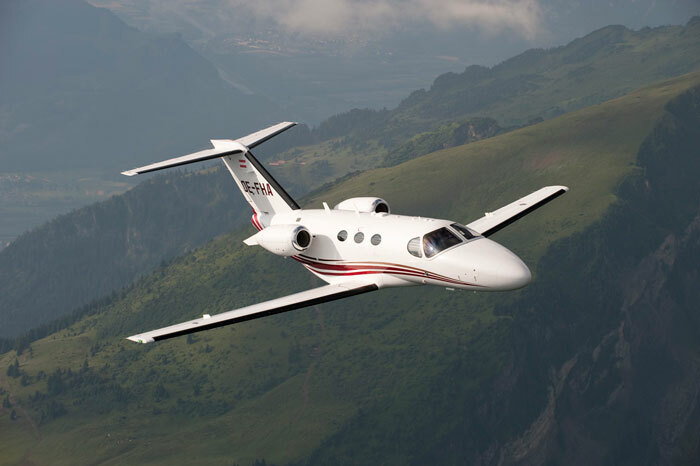 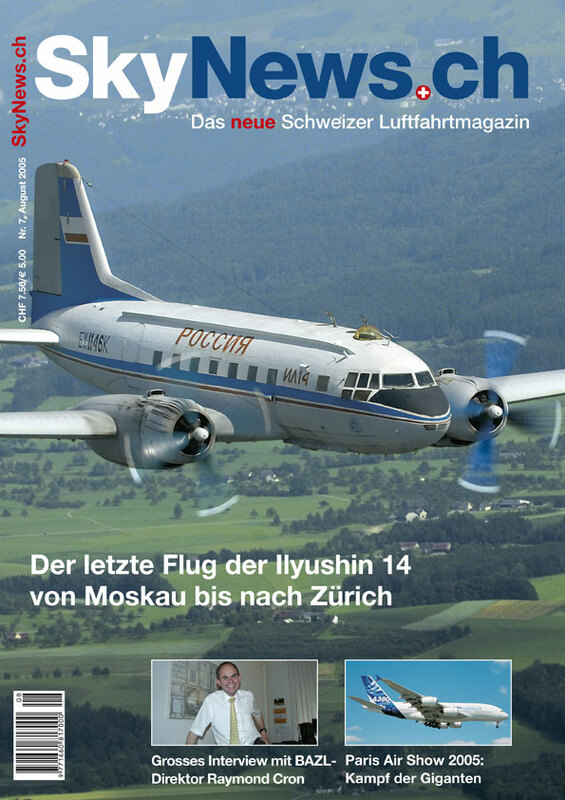 The Swiss Air Ambulance have extensively used pictures taken by Peter both of their Challenger CL-604 jets and Agusta A109 helicopters which have appeared in magazines worldwide. 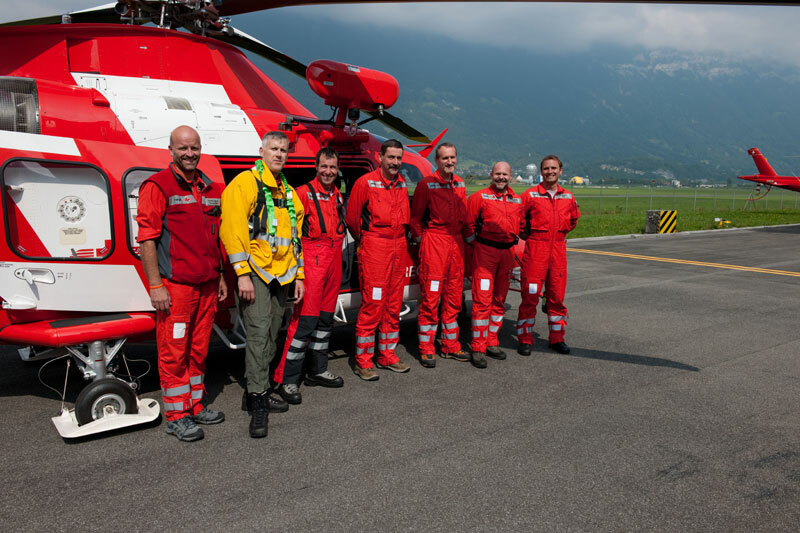 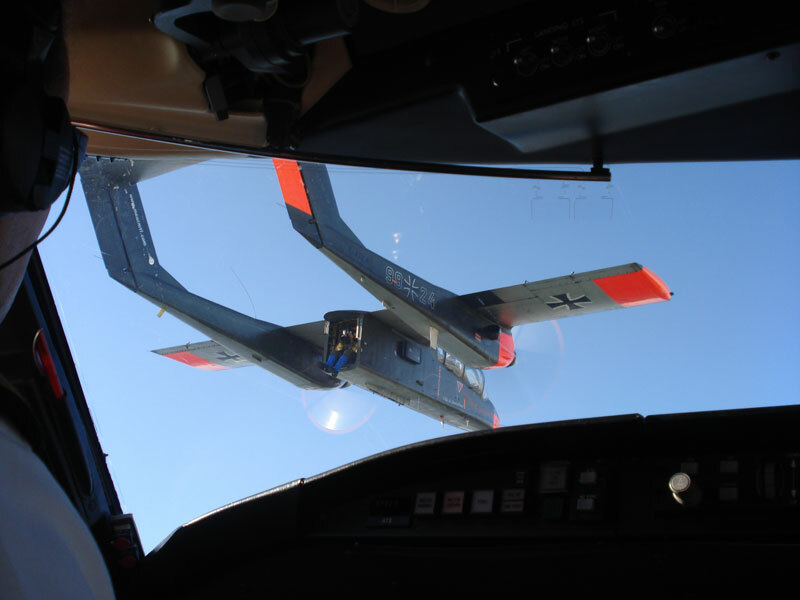 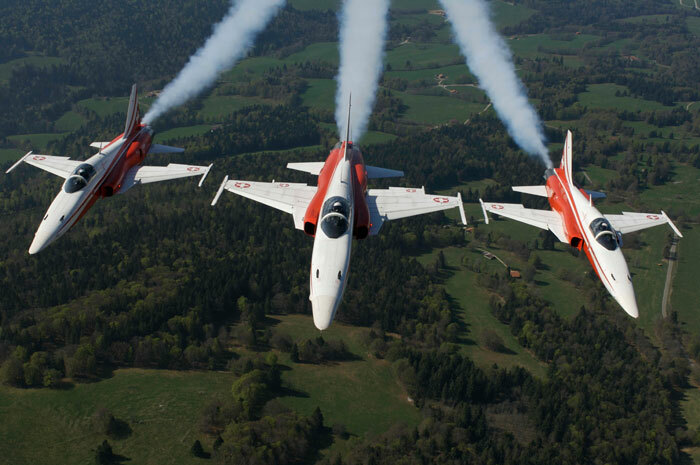 Switzerland’s Air Force have contracted many photo flights with most of their current fleet from F/A-18 fighters to the latest AS532 Cougar helicopters, most of these were shot from the Bronco platform. 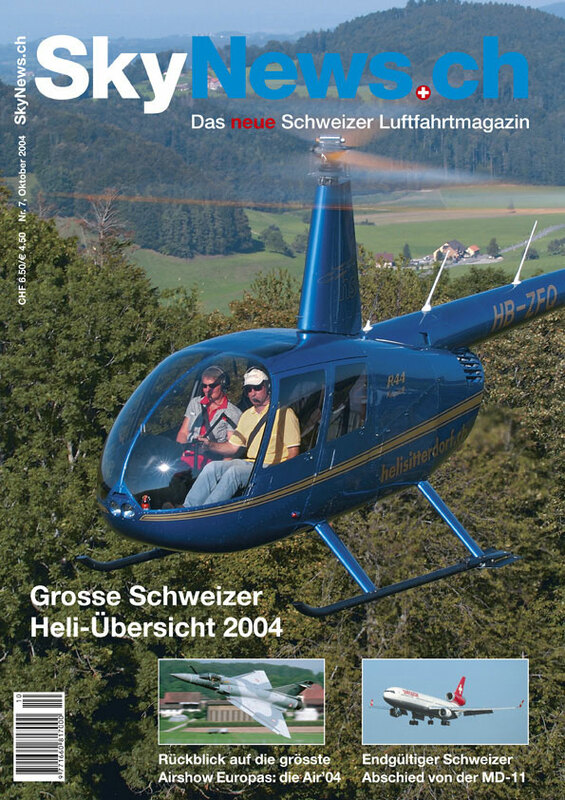 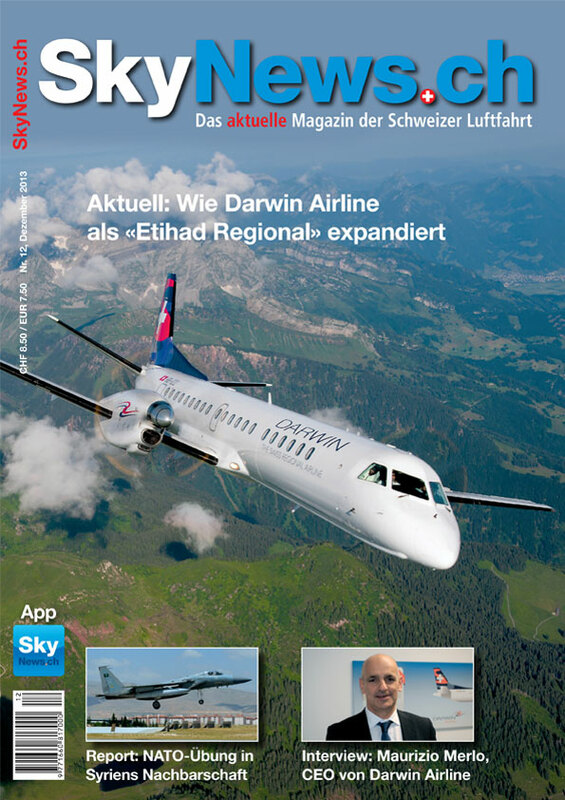 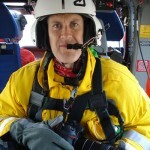 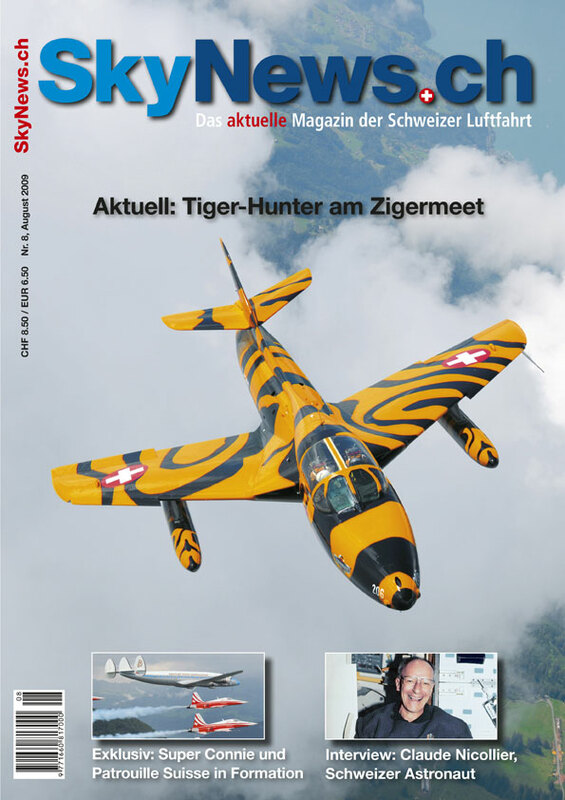 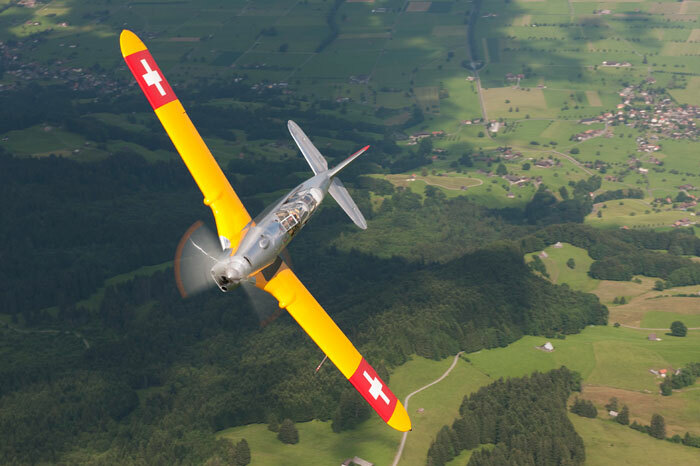 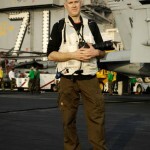 In addition, as one of the co-founders of SkyNews.ch magazine in Switzerland, Peter now serves as Chief Photographer and has multiple examples of his aerial work published, both as articles and for front covers.